An exploration of the roles that a received tradition and personal engagement play in our realization of the truth and meaning of Jodo Shinshu. Discussion and response by Dr. Takamaro Shigaraki, Professor Emeritus, Ryukoku University. Recorded Thursday, February 28, 2013, San Mateo, CA. 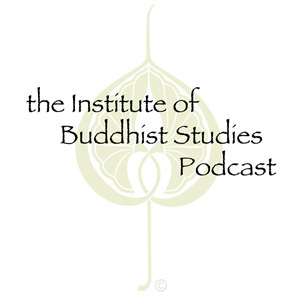 Sponsored by the George T. Aratani Endowment for the IBS Center for Contemporary Shin Buddhist Studies. Wonderful to hear Shigaraki Sensei”s teachings, so clear, direct and generous. Thank you so much.